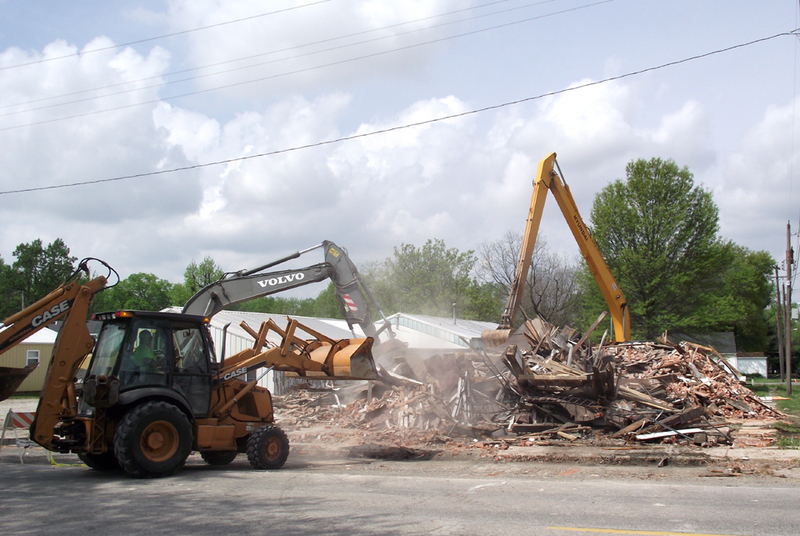 If you happened to be in Marine, Illinois on the morning of April 26 , and were wondering what was going on at 226 North Duncan Street, the historic Schaefer Building finally came down after more than a century and a half of existence. The building has been in disrepair for several years, and despite a major effort by some local residents to save the building, the decision was irreversible. 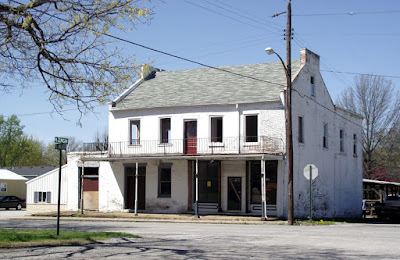 It was built in the mid-1800s and home to several businesses over the years.